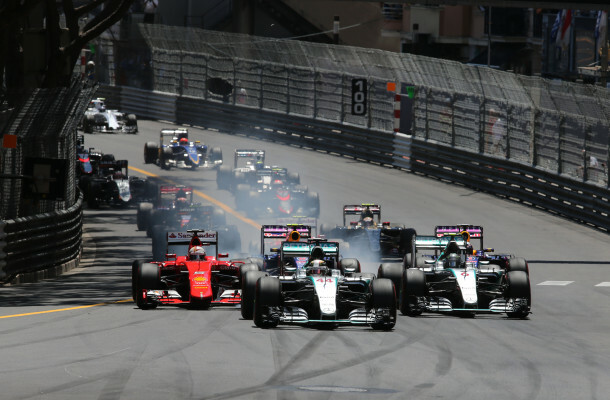 So with 10 races gone Formula 1 enters its mid season break. That gives us ample opportunity to take a look at how the drivers have fared between Australia and Hungary. 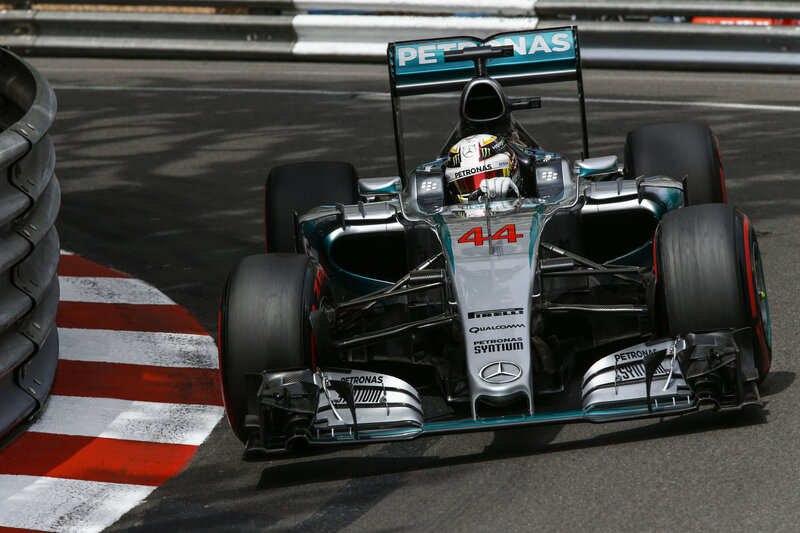 Just like last season, Lewis Hamilton has been nearly imperious this season, and he heads into the Summer break with a 21 point lead. But you have to think that that lead could be so much higher. Great drives in Australia, China and Canada have been slightly marred by a few strange results. Lewis was distinctly second best at the Spanish Grand Prix, and he seems to have taken some advice from Mark Webber on how to start races. 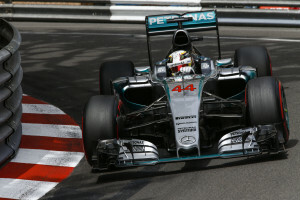 Positions lost at the start of the Austrian, British and Hungarian Grand Prix have cost Hamilton dear. + Still the top dog in qualifying. – Poor starts and the occasional sloppy race. It has to be said, I’m not sure what to make of Nico Rosberg this season. Last season it seemed like he was the one to beat in qualifying, yet this season he’s been solidly beaten in that department by his teammate. But at the same time I can’t really say he looks more convincing in the races than Lewis either. He was definitely on top in Spain and Austria, and he looked a little more composed than Lewis in Hungary, if not a little slower as well. But his main strategy this year seems to be ‘sit behind Lewis and hope something bad happens to him’, which weirdly seems to be keeping him in contention for the title. + Slow and steady wins the race appears to be working for Nico. – Hasn’t really looked better than Lewis in any areas. It’s a bit of a cliché, but Sebastian Vettel must have felt like a kid on Christmas when he first drove the Ferrari SF15T. In 2014 neither Ferrari nor Sebastian Vettel had a good time of it, so you’d be forgiven for thinking he’d made a terrible mistake. 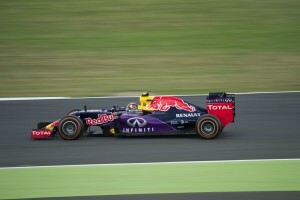 But on the contrary, it’s only been 10 races and Sebastian Vettel and Ferrari already seems like a match made in heaven. 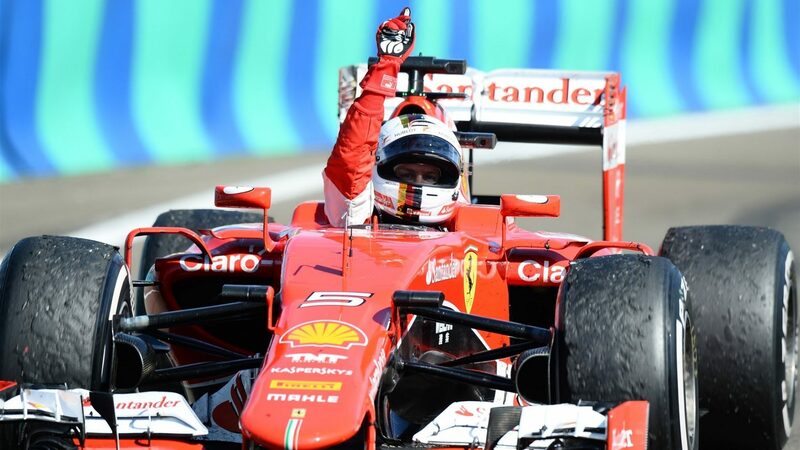 Whilst he didn’t quite emulate his predecessors Kimi Raikkonen and Fernando Alonso, and win his first race, he did go on to win his second ever race for Ferrari at the Malaysian Grand Prix. Add a second win to that tally and several podium finishes, and Sebastian Vettel is sitting pretty in 3rd, a mere 21 points behind Nico Rosberg. + The only driver this season to put up any sort of fight to Mercedes. – Didn’t have the best of days at the Bahrain Grand Prix. It’s hard to say how I really feel about Kimi Raikkonen, because I’m not really his biggest fan. But to keep it simple I’d say, better than last year, but still not great. To be fair to Kimi, he’s already scored more points this year than he did in the entirety of 2014, but to be unfair to Kimi, he is driving a much better car and he’s being soundly beaten by his teammate once again. But the fact that he’d surely be fourth in the championship if it wasn’t for the three retirements he’s had this season, you have to say that some of the speed is still there, if not the consistency. – Not too great either. 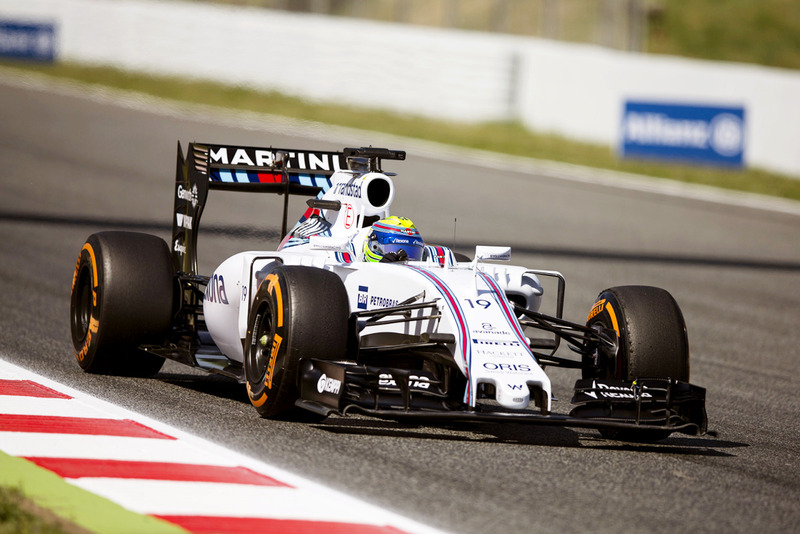 Like Daniel Ricciardo, Valtteri Bottas enjoyed a breakthrough season in 2014. He finished on the podium several times, and generally looked a lot better than his older and more experienced teammate. You’d think this season would be more of the same, but unfortunately it’s not. Felipe Massa has settled at Williams now, and is starting to look more than a match for Bottas. 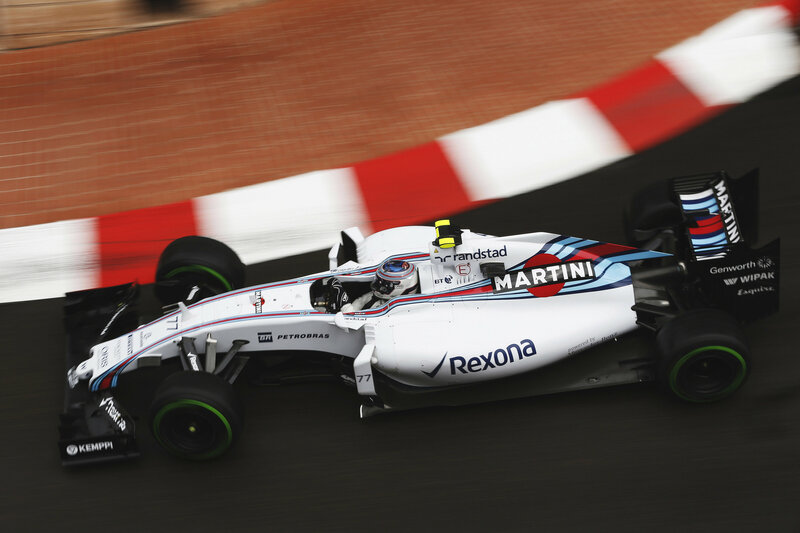 Just three points separate the two drivers, and although Valtteri is ahead, it’s hardly convincing. + Still has the pace and ability to fight it out at the front. – Hasn’t really looked any better than his teammate. They say you can’t teach an old dog new tricks, but in Felipe Massa’s case you can at least give the old dog a new lease of life. After several years at Ferrari, Massa looked decidedly downtrodden. But after joining Williams Felipe seems like a new man, and he has been showing some of that speed that got him so close to becoming World Champion in 2008. He coincidentally hasn’t won since 2008, but with a little luck on his side, I wouldn’t bet against him. + Still by far and away the best starter on the grid. 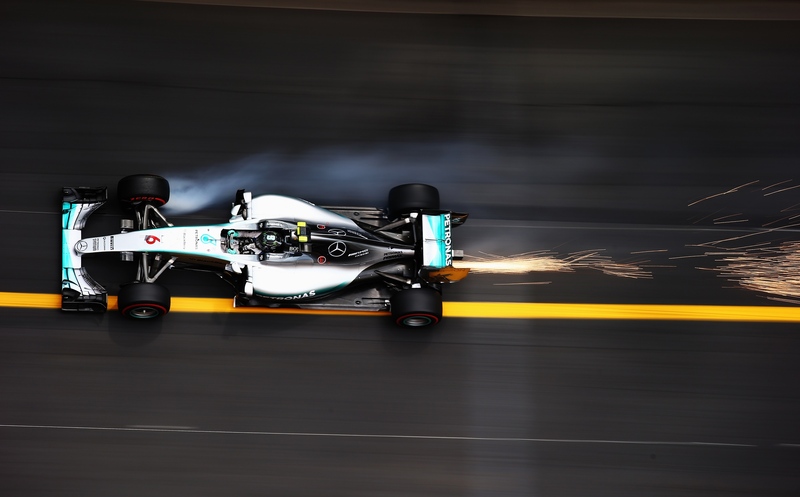 – Some poor showings at the slower tracks. 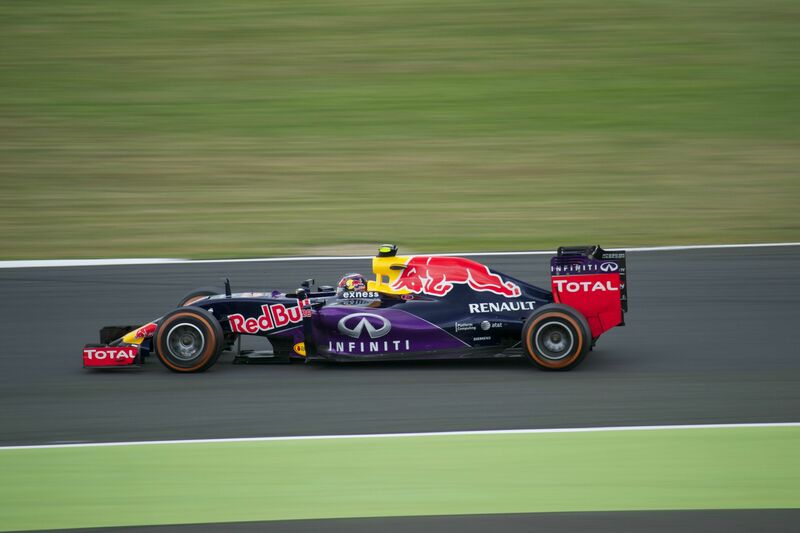 Daniel Ricciardo enjoyed somewhat of a dream first season at Red Bull Racing. By this time last year he was already a two time Grand Prix winner and would soon make that three time. But the honeymoon is over now, and the cracks in the relationship are already starting to show. You can tell he’s still giving it his all, but when trying your hardest only results in a quiet 7th place, you can’t blme Ricciardo for feeling at least a little aggrieved. + The Honeybadger is down but he’s not out. 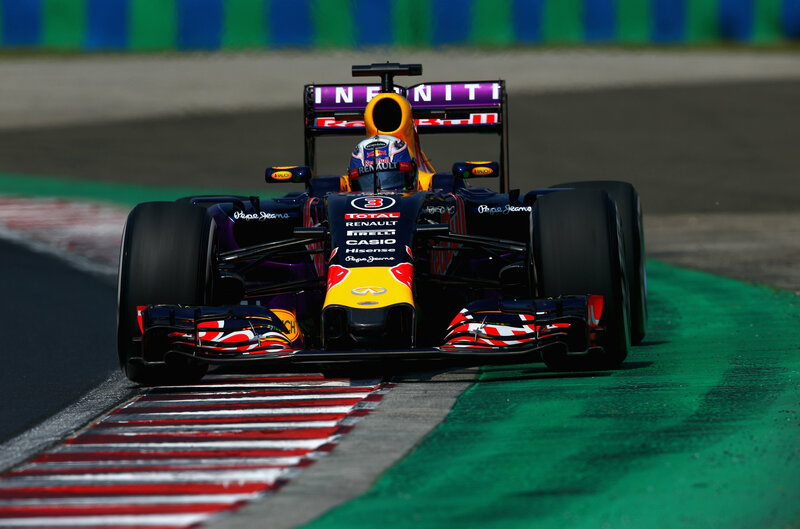 It’s not all been plain sailing this year for Daniil Kvyat. It’s not always easy for a driver to move up to a top team, especially so when that so called ‘top team’ is 2nd best on a good day, and 4th or even 5th best on a bad one. I had high hopes for Daniil this season. He impressed me last year, but this year his teammate seemed to be wiping the floor with him. It has to be said though, after getting a bit of a hurry up earlier in the season, Kvyat has started to look a lot better. + After some stern encouragement, has started to match Ricciardo. 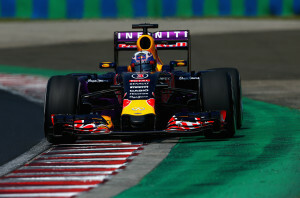 – Still lacking some pace in qualifying. This year is Nico Hulkenberg’s 5th season of Formula 1, and coincidentally his 5th season of driving a decidedly average car. You must begin to think he’s getting a little bored of it by now. After winning Le Mans to remind everyone that actually, he is quite a good driver he’s been pretty consistent, finishing in the points every race. But for whatever reason the Hungaroring seems to be his bogey track. Last year he had an embarrassing crash with his teammate, and this year the front fell off his Force India at high speed. 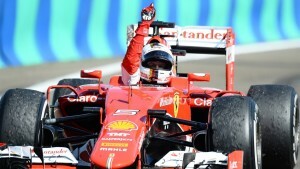 Word has it that a Ferrari seat is up for grabs, and there is plenty of time over the holidays to start negotiations. + Mr Consistency in recent races. 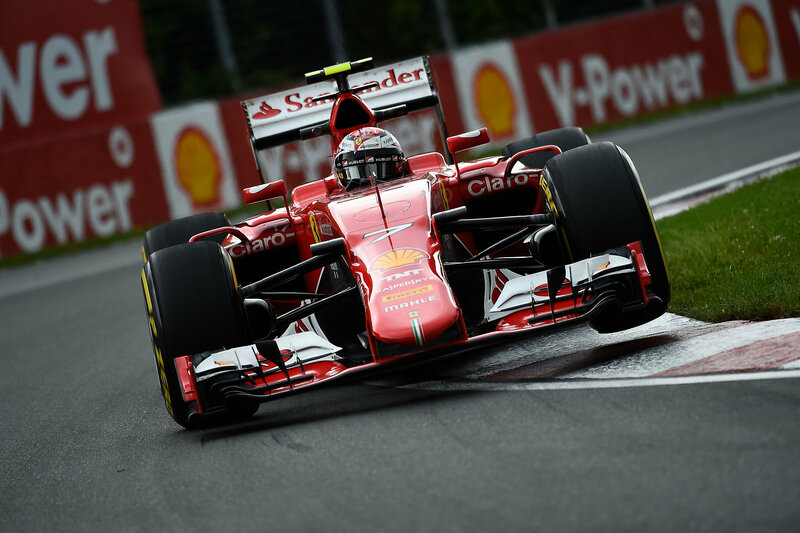 – Didn’t have a good time of it in Canada. Last season Sergio Perez made Formula 1 exciting by spinning out a lot, and crashing into things harder than himself. This season isn’t miles different. Last season Perez would have one good race that’d fool you into thinking he’s alright driver, and then he’d do something incredibly stupid the next race to remind you otherwise. Well I’m happy to report that our Checo has continued that trend this season as well. For the first six races, he more or less matched his teammate, and scored points on about as regular a basis as he’s ever likely to. 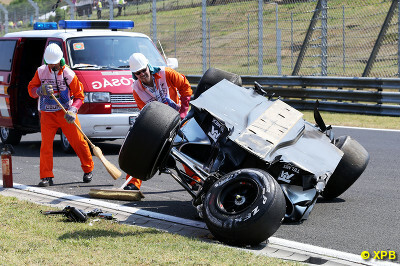 Then he ends first practice at the Hungaroring upside down in strangely reassuring crash, that reminds everyone that yes, this is still the Sergio Perez we know and love. + Despite what I wrote, I do think Perez is quite a good driver. – If not every race.